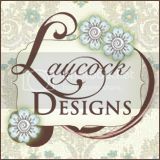 I love the fact that Stampin' Up! is offering weekly deals. If you haven't taken advantage of them, it is time to start. 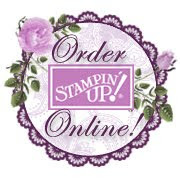 Click on my online store and start shopping! It will be worth your pocket book!